Immerse yourself in Hawaiian and Polynesian culture at a traditional Hawaiian luau. Great food and live entertainment! Browse all Hawaii Luaus. Explore a Hawaiian island and visit beautiful white-sand beaches and other natural and cultural attractions. Browse all Hawaii Sightseeing Tours. Explore Hawaii's colorful underwater world. 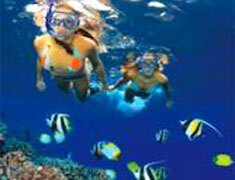 Go snorkeling and meet colorful tropical fish and green sea turtles. Browse all Hawaii Snorkeling Tours. Enjoy fascinating aerial views of the Hawaiian Islands. Experience a helicopter flight over lush mountains, waterfalls and hidden valleys. 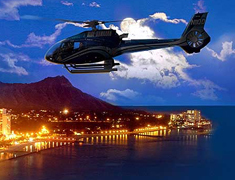 Browse all Hawaii Helicopter Tours. BuzzHawaii.com is the home of the lowest prices for any Hawaii activity, Hawaii attraction or Hawaii tour on the Internet. There are so many great things to do in Hawaii which sell out weeks to months in advance, so making reservations before you arrive in Hawaii is highly recommended. It will help you not only save time and money, but you'll be able to relax knowing the planning is complete. Joining a professional Hawaii tour is really a great way to see more of the islands. Choose from hundreds of fun things to do in Hawaii at bargain prices. We help with all kinds of Hawaii tour itineraries from family vacations, to honeymoon couples, to single person getaways Hawaii tours. Thank you for letting us help plan your perfect dream Hawaiian vacation! 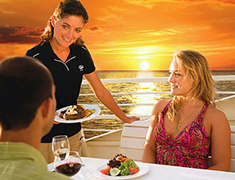 Sail into the sunset on one of Hawaii's dinner cruise ships. Enjoy spectacular aerial views of Hawaii's top sights. 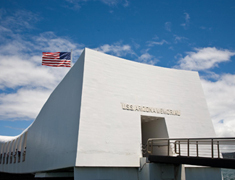 Visit the Arizona Memorial and tour the USS Missouri battleship. Experience a traditional Hawaiian luau feast with live island music. Enjoy an island sightseeing tour and see all the top attractions. Don a mask and snorkel and explore Hawaii's underwater world. 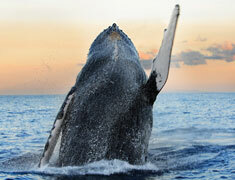 Cruise along Hawaii's scenic shorelines and observe whales. Grab a line and reel in a big one! 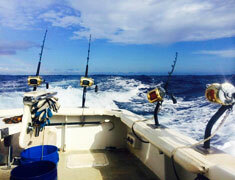 Experience sportfishing in Hawaii! Experience this sweet Hawaiian tradition at one of Hawaii's airports. 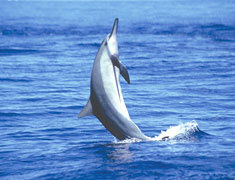 See dolphins in their natural habitat - the open ocean. 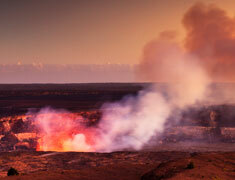 Visit the Big Island's impressive volcanoes and lava landscapes. 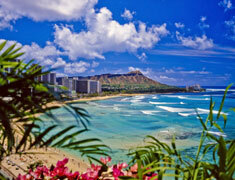 "Hello Hawaii Discount: I just wanted to thank you for making our trip to Oahu such a great experience! You recommended the best places (as you said you would). The Sea Life Park experience was incredible; the Arizona Memorial trip was also quite an experience (and sad, but that's what it inspires); and Germaine's Luau was a great way to end our stay in Hawaii! I would definitely book with you again! It's too bad you don't do any mainland tours or else I'd deal with you more often! You care about your customers and it showed! I'll never forget my experience on Oahu! I'm planning to try Kauai or Maui in a few years, so you'll be hearing from me then"
"Dear Hawaii Discount: Thank you so much for making the reservations for our luau. It was an absolutely positive experience for my entire family. We had front row seats and could not have asked for a better view! This was the best luau we have been to and certainly one that is perfect for families, groups or couples. We also reserved our airport lei greeting through your site. We all received our beautiful leis without any problems. We will DEFINITELY use you again and also tell everyone we know about your great prices and wonderful services. Mahalo!" "Just want to say Thank you so very much for the good deals. Just came back from Oahu, and I had an awesome time with all the tours you offered me. Again thank you and I will recommend to all my friends & family!" "I would like to thank you and the entire team at Hawaii Discount. In a very hectic and trying time, your entire office was incredibly professional and accommodating to me and my family. We greatly appreciate how quickly you orchestrated cancelling and refunding our reservations. My sister and her boyfriend are a bit preoccupied right now due to his hospitalization, but my sister sends her thanks. Although they are only visiting for a short time, I live here on Oahu. I have numerous visitors and also run a vacation room rental. I will from here on out be recommending your company to not only my personal guests, but to all of my renters as well. Customer service is often so very hard to come by and it was a wonderful experience to deal with you all. Mahalo!"